A collection of cast bronze furniture, richly decorated with gold leaf, produced by Dutch company Studio Job specifically for the famous New York store-gallery Moss. 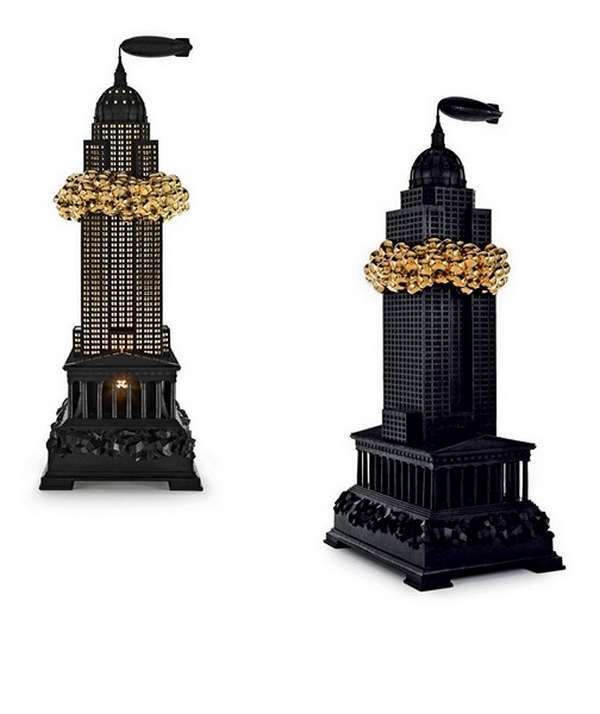 Five designer furniture, united title Robber Baron Collection, called the embodiment of wealth, corruption and “the dream of oligarchs,” and they are made in the form of world-famous attractions, except perhaps in some kind of interpretation of the designers Studio Job. Many point out an amazing harmony of all five elements of this shocking collection of furniture, as well as what they made in the best traditions of European bourgeois culture.